Amanda is using Smore newsletters to spread the word online. 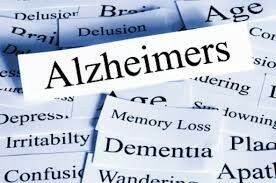 Alzheimer's is the most common form of dementia, that causes issues with memory, thinking, and memory. Symptoms of this disease come on slow and gradually get worse as time goes on. 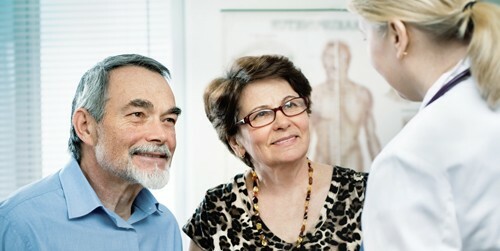 Alzheimer's accounts for 60 to 80 percent of all dementia patients. 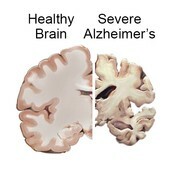 Most people think that Alzheimer's is a normal sign of aging but that is not true, it is not just an "old age disease." Why did I choose this topic? I chose the topic Alzheimer's because one of my good friends aunts has Alzheimer's and I want to get to know a little more about the disease. I think its could help me understand my friends situation better. 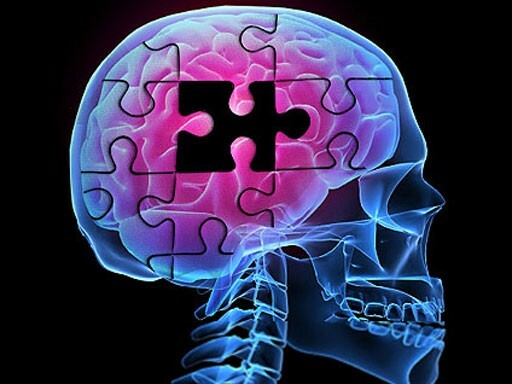 What goes on in the brain when you have Alzheimer's is kind of a mystery. 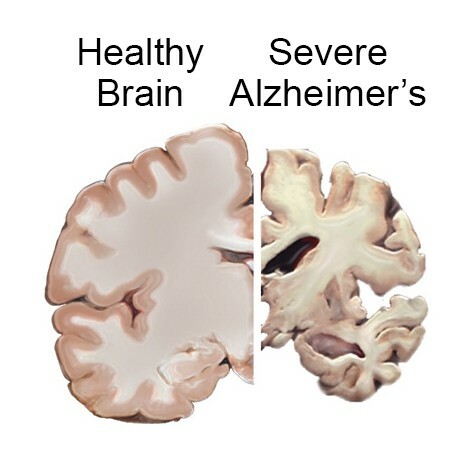 Usually damage to the brain actually starts almost 10 years before you actually get Alzheimer's. During these years the person is typically symptom free but bad things are happening in the brain. Alzheimer's initially damages the hippocampus which is responsible for forming memories. 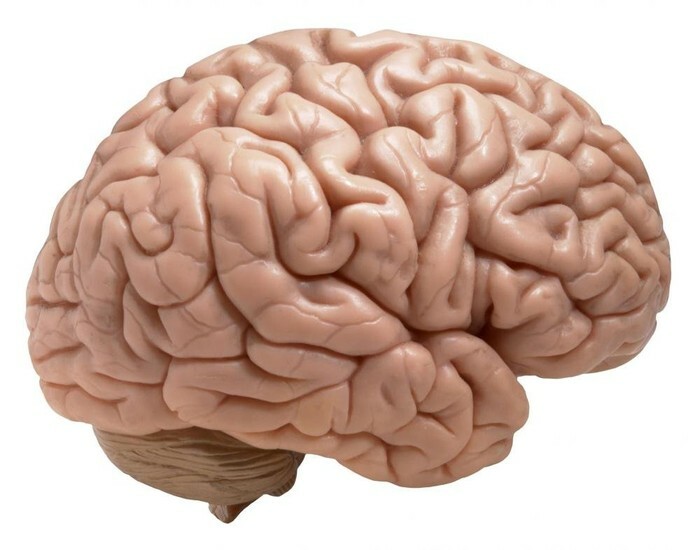 As more neurons in your brain die it affects other parts of your brain and the brain shrinks tremendously. In 1895, Alois moved to Frankfurt to study mental illnesses such as depression and schizophrenia. While studying here he met a woman named Auguste Deter, a woman with odd behavior and increasing memory loss. In 1906 Deter passed away and Alois studied her brain and her records. He did an autopsy on her brain and noticed shrinkage of the cortex and the presence of tangles and plaques. This became known as Alzheimer's.